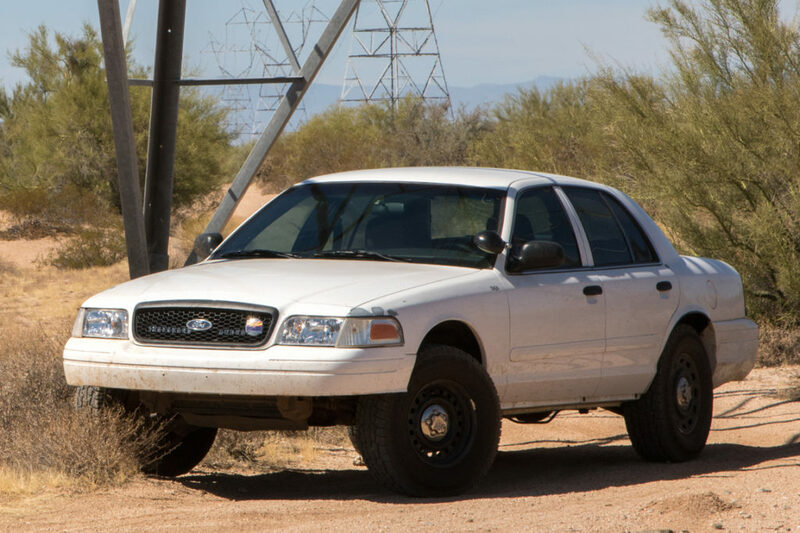 The goal here is to purchase a used 2003+ P71 Crown Victoria for the sole purpose of modifying to drive around on desert trails and forest roads. 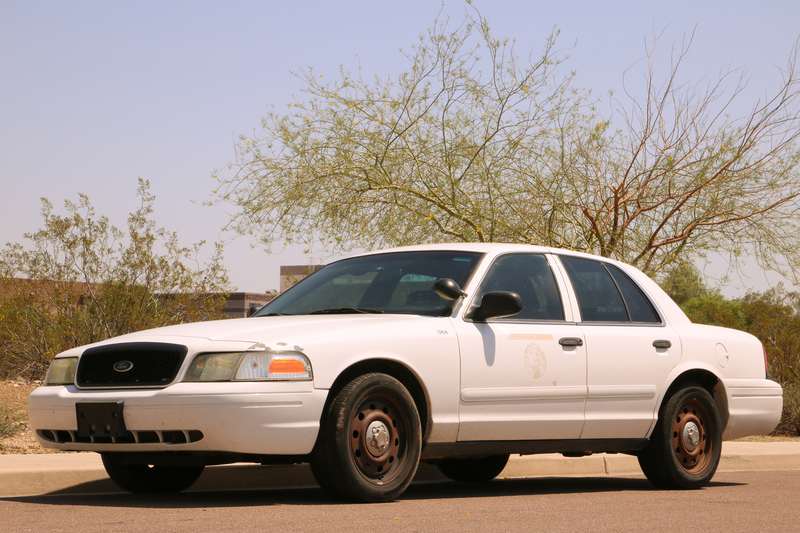 Why a Crown Victoria? 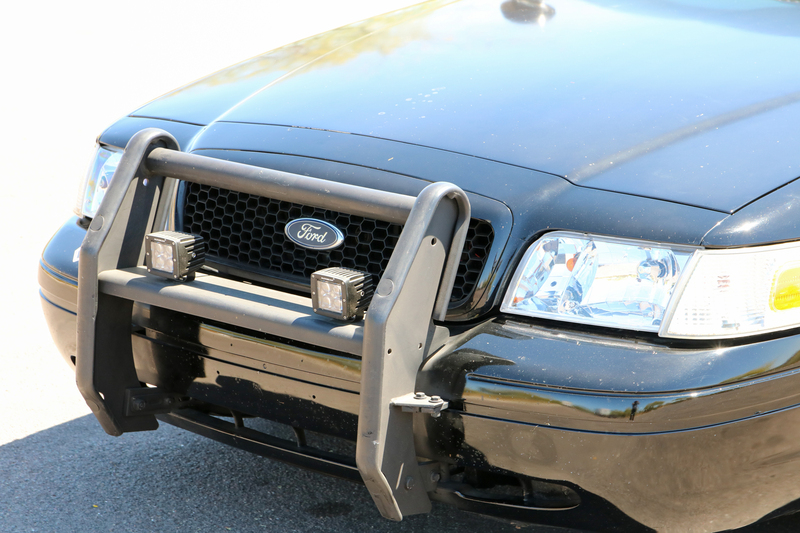 They are cheap, body on frame, V8, rear wheel drive, super reliable, plus with the additional coolers and suspension components for police use it’ll hold up. I have no interest in actual ‘wheeling’ or owning a truck so it’s perfect, plus an off-road car is more visually interesting (to me).